← Information for this Tuesday’s Council meeting! 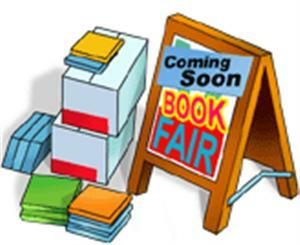 Each year our librarian organizes a Scholastic Book Fair. It runs November 9th through 15th and gives parents and students a chance to purchase books in support of our school library. The fair will have some during school hours and some after school hours.